Three very nice animals to add to an existed herd or to start a herd. 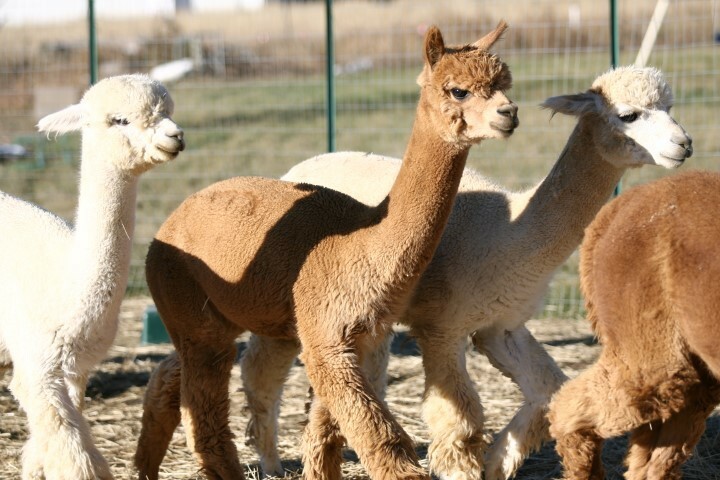 All are halter trained. One proven male, proven female, 1 unproven female. Varied lineage to give you options for breeding.